I was thrilled that Castro Valley had a venue that offered such first rate shows, with free parking, and was five minutes from my house. I was first introduced to the Castro Valley Center for the Arts when I bought tickets to a fantastic performance of Rent. Over the years, I continued to patronize the Center and wanted to be a part of the organization that offered this wonderful opportunity to the people of Castro Valley and surrounding areas. For the past twenty years, Suzie has worked with students in Castro Valley as a substitute teacher and a private tutor focusing on special needs students. 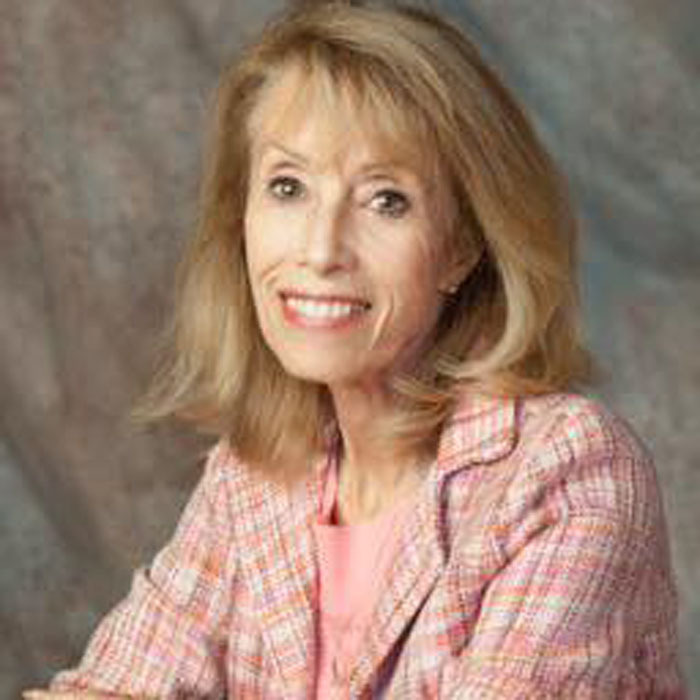 Suzie joined the board in 2016. Her focus is currently “The Take a Seat” campaign. Volunteering for the Castro Valley Arts Foundation, has given her the opportunity to give back to the community in which she lives.